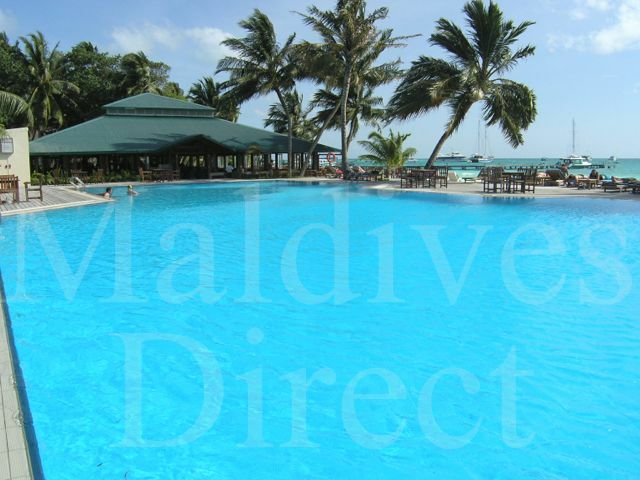 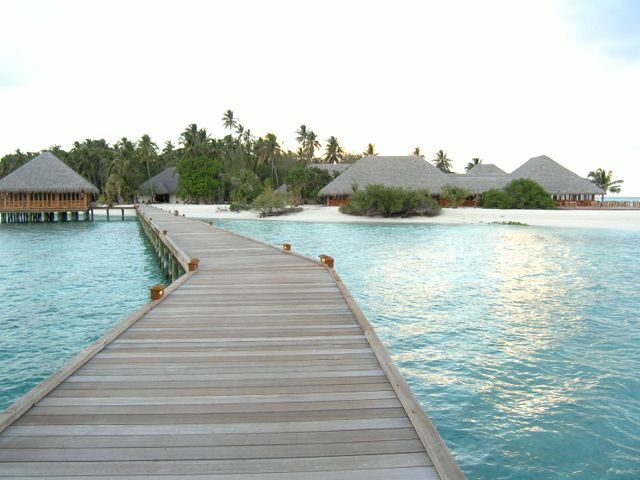 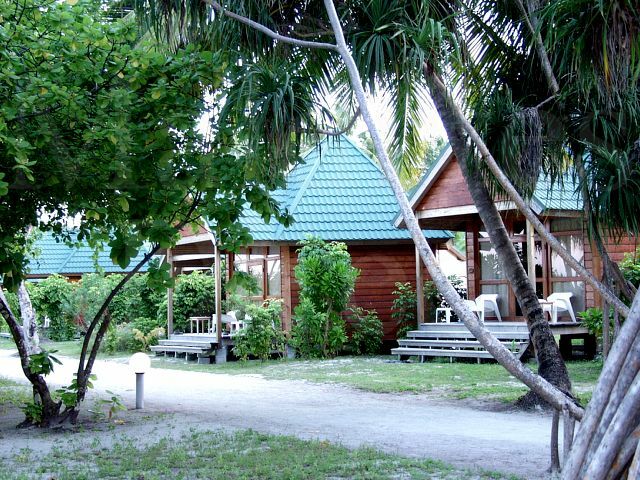 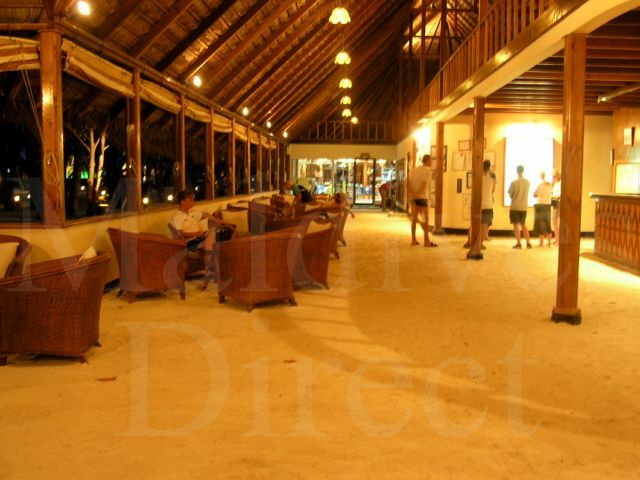 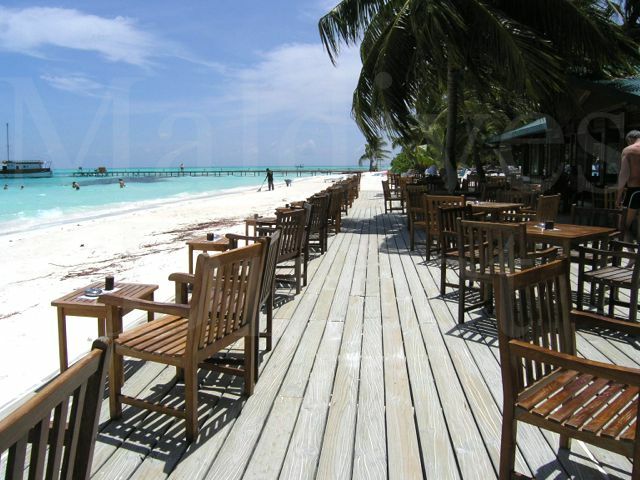 Meerufenfushi has been a popular resort with the British market for many years offering a good range of accommodation and good facilities at affordable prices.  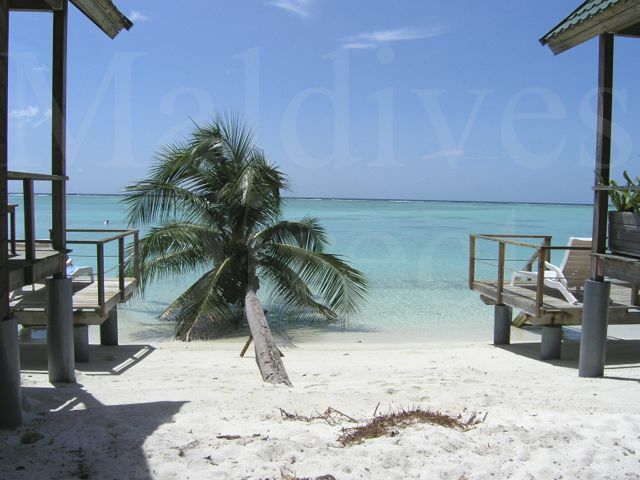 It is a large sand-between-the-toes island with a great atmosphere, great facilities and highly recommended for both honeymooners and families looking for fun holidays. 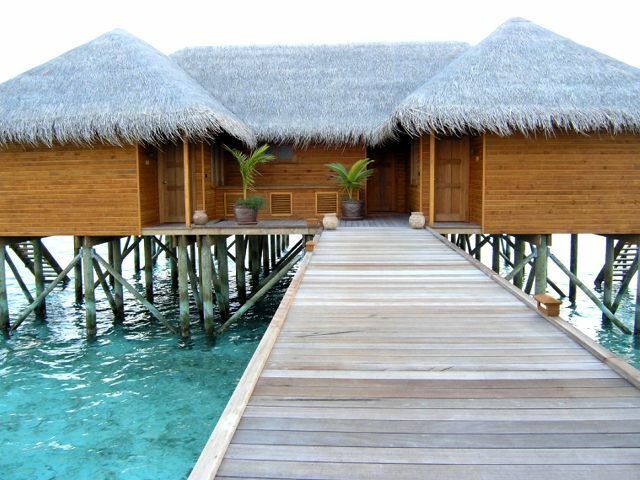 With the addition of new guest facilities at the northern end of the island and the replacement of the old Standard Rooms with new water villas Meeru has moved itself up market. 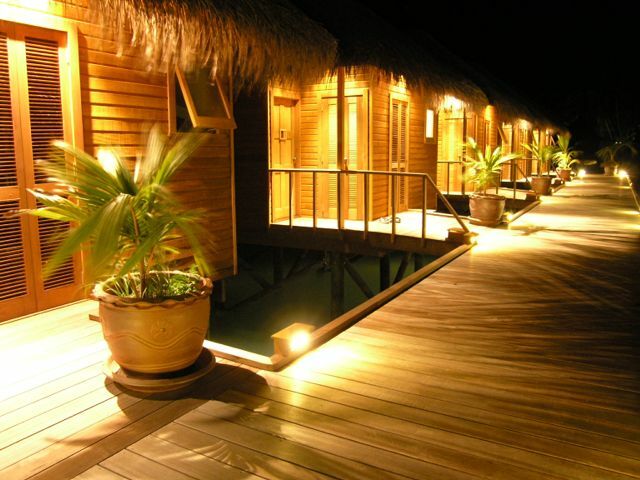 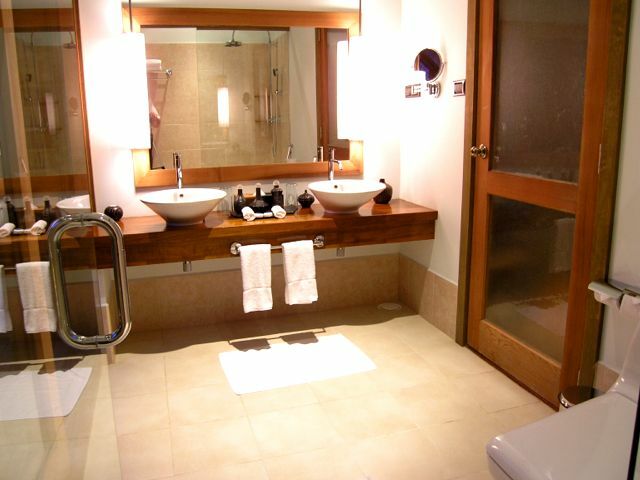 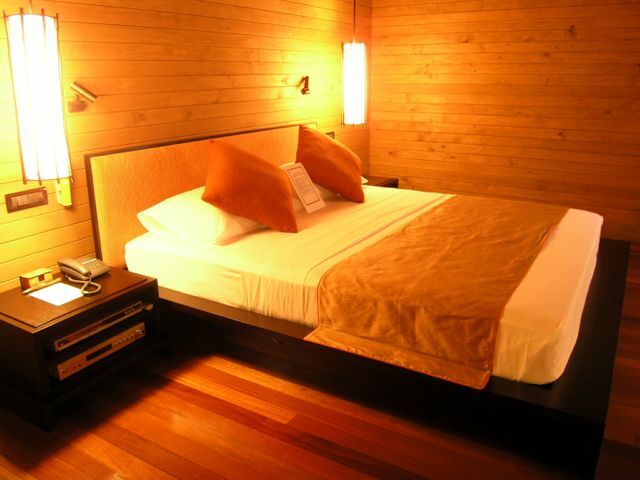 The existing Land Villas and Jacuzzi Villas are excellent value for money. 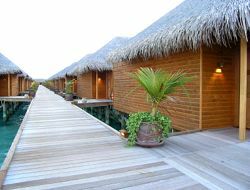 The existing Water Villas are ideal for those wanting accommodation right by the waters edge but without the price tag of the water villas built over the water. 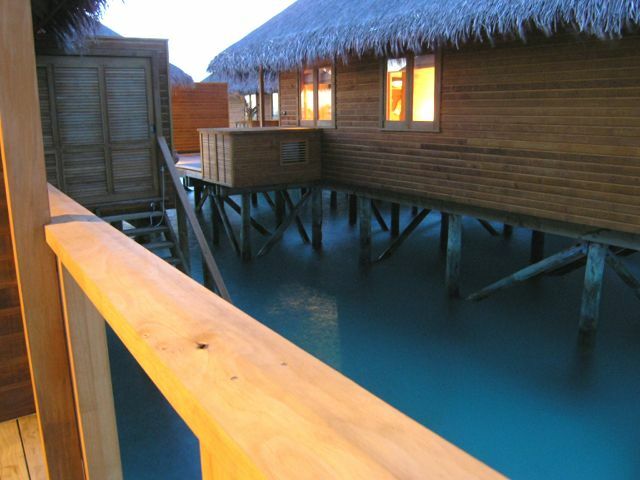 The modern and luxuriously furnished Jacuzzi Water Villas are highly recommended. 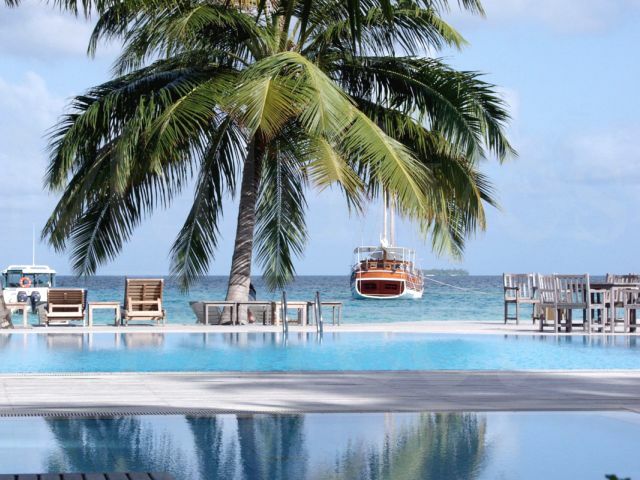 The owners have done a wonderful job and the new restaurant and jacuzzi water villas are testament to the Maldivian's growing expertise in this area. My only question is whether clients will be prepared to pay the asking rate for these JWVs in what is still essentially a mass-market resort nearly 300 rooms. 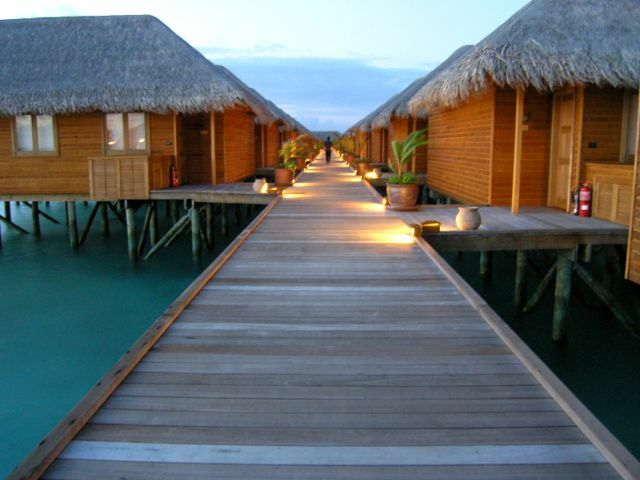 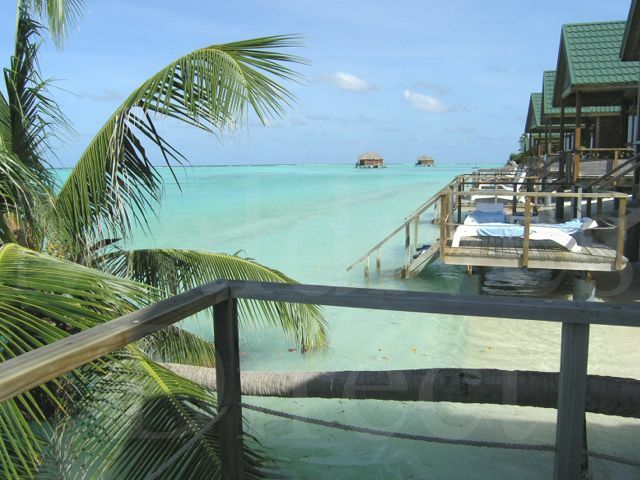 There are several other resorts offering great water villas in the same price range.